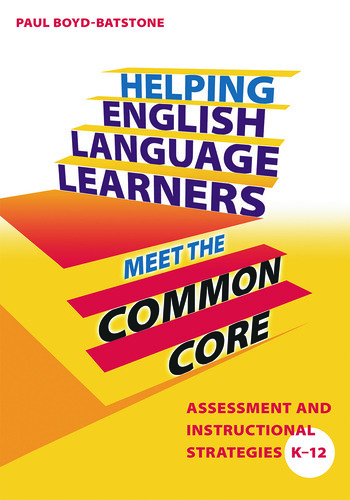 This new teacher-friendly book offers a quick, efficient, easy-to-use tool--the Classroom Assessment of Language Levels (CALL)--to assess the language levels of English learners in grades K-12. Learn how to effectively use the tool utilizing direct interview and small-group observation to determine students’ instructional levels and needs. Get a variety of engaging, differentiated, Common Core-based strategies that can be used post-assessment to help students at each level improve their speaking and listening skills.